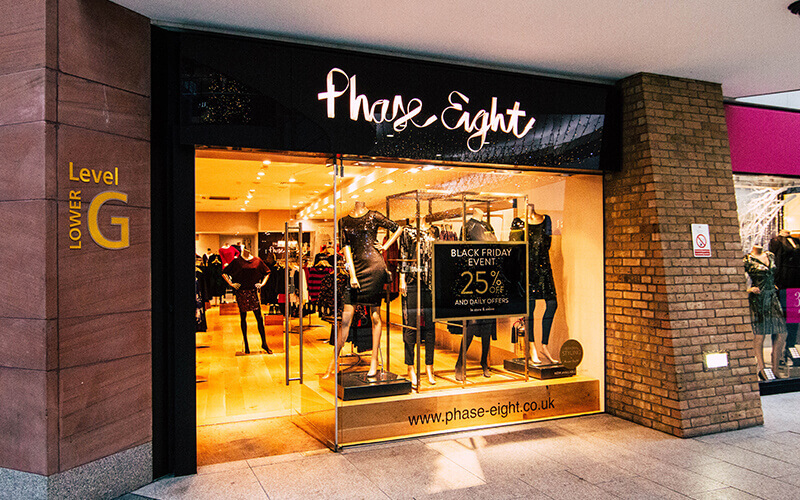 The store follows the beautiful Phase Eight design concept that customers have grown to recognise – feminine, luxurious, warm and inviting.  Phase Eight’s strength is in its originality; exclusive designs combined with beautiful fabrics and unique prints that allow for individual translation, with a design philosophy that transcends all ages. The brand prides itself on providing the perfect shopping environment which gives the customer pleasure in both the buying and the wearing.